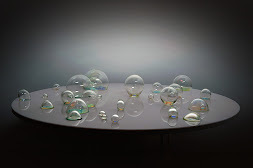 Feature on the works from Making Sense that will be heading to Wonderland at the Museum of Contemporary Art in Taipei, Feb 2012. 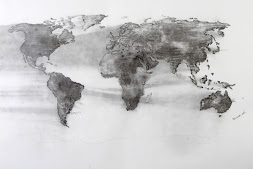 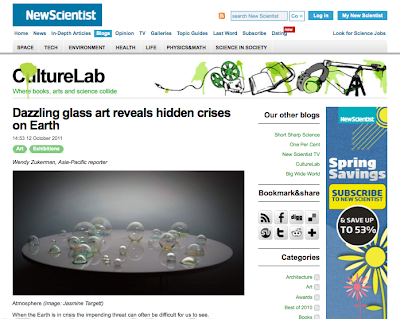 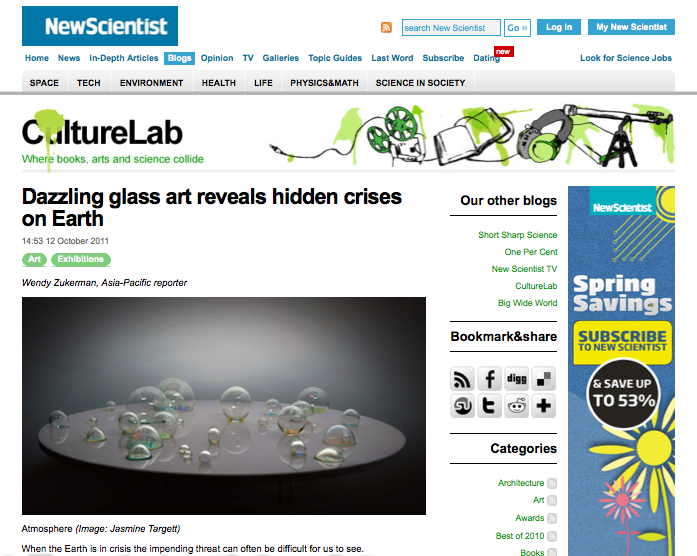 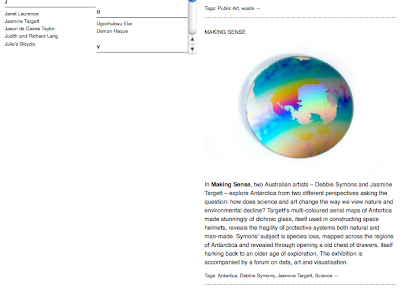 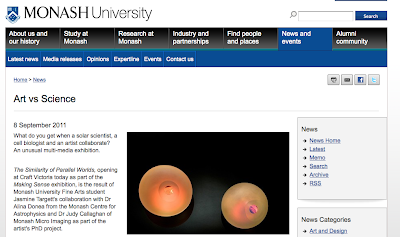 Article on Jasmine Targett's artwork from Making Sense- The Similarity of Parallel Worlds. 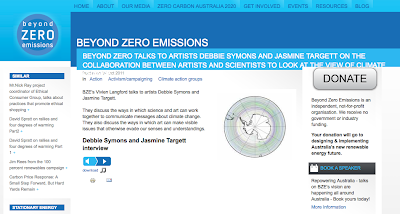 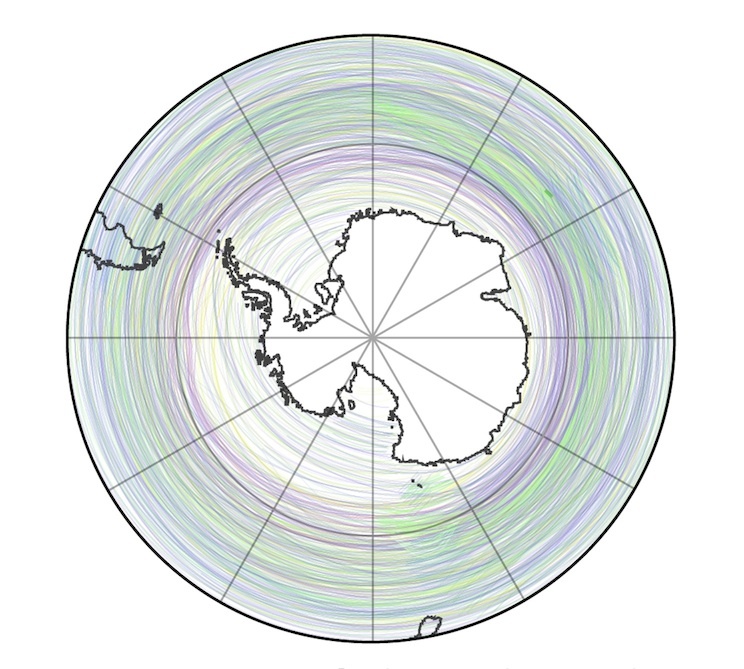 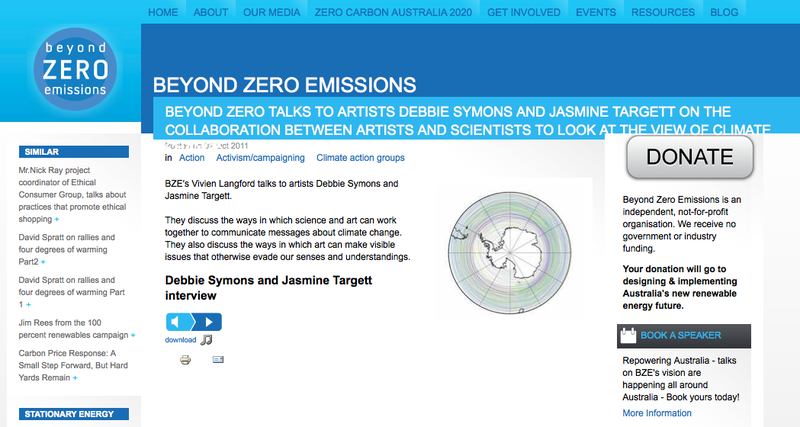 Carbon Arts is a non-profit arts organisation that is working to facilitate an increased role for artists in generating awareness and action on climate change, you can find out more on the information on Carbon Arts here.